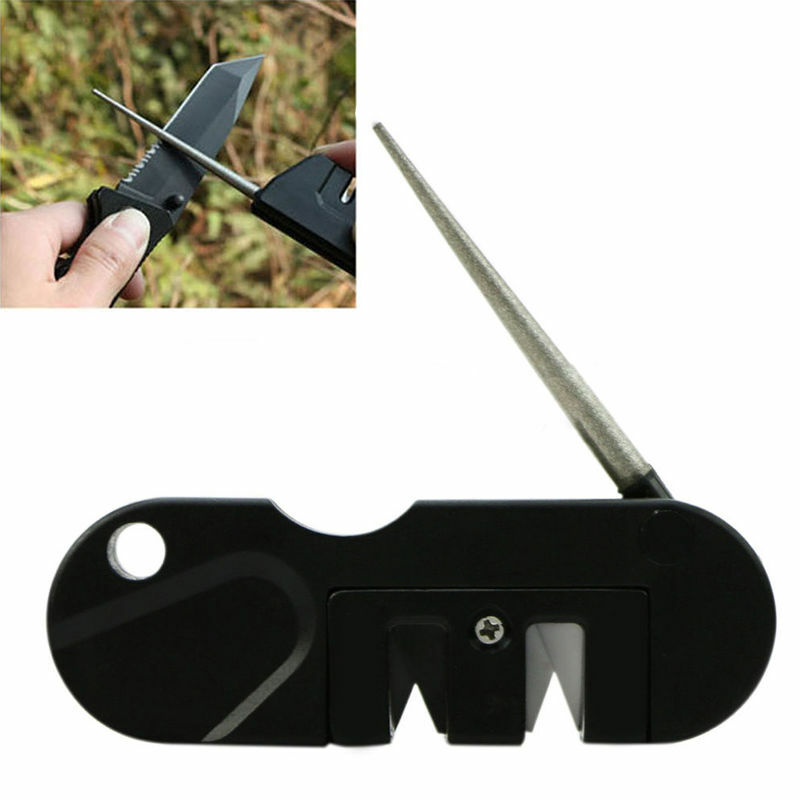 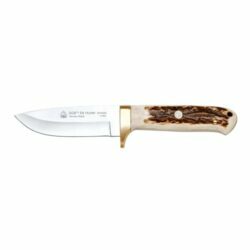 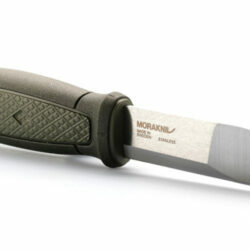 The Boreal Ventures 3in1 pocket sharpener is a must have for the outdoors person to keep all of their knives sharp! 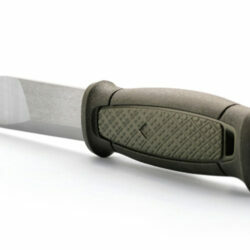 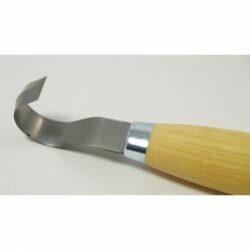 Use the Carbide “Coarse” groove for dull knives and then the Ceramic “Fine” groove to maintain the sharp edge. 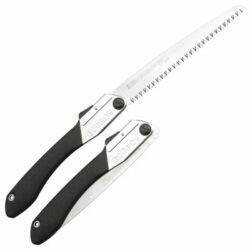 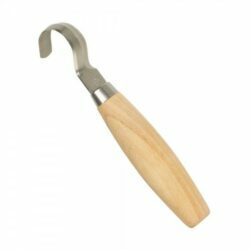 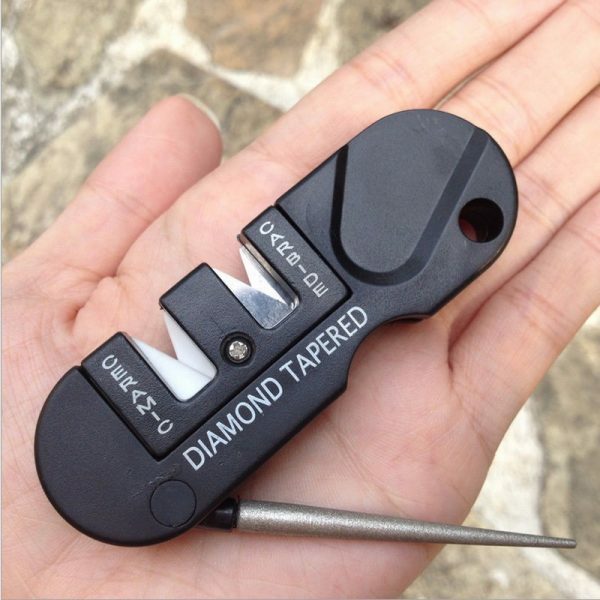 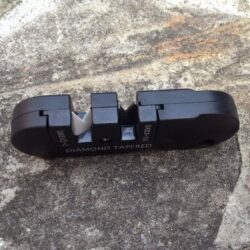 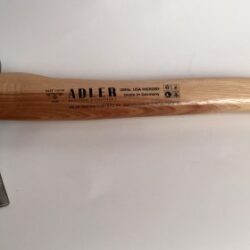 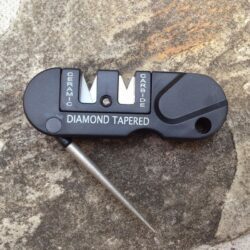 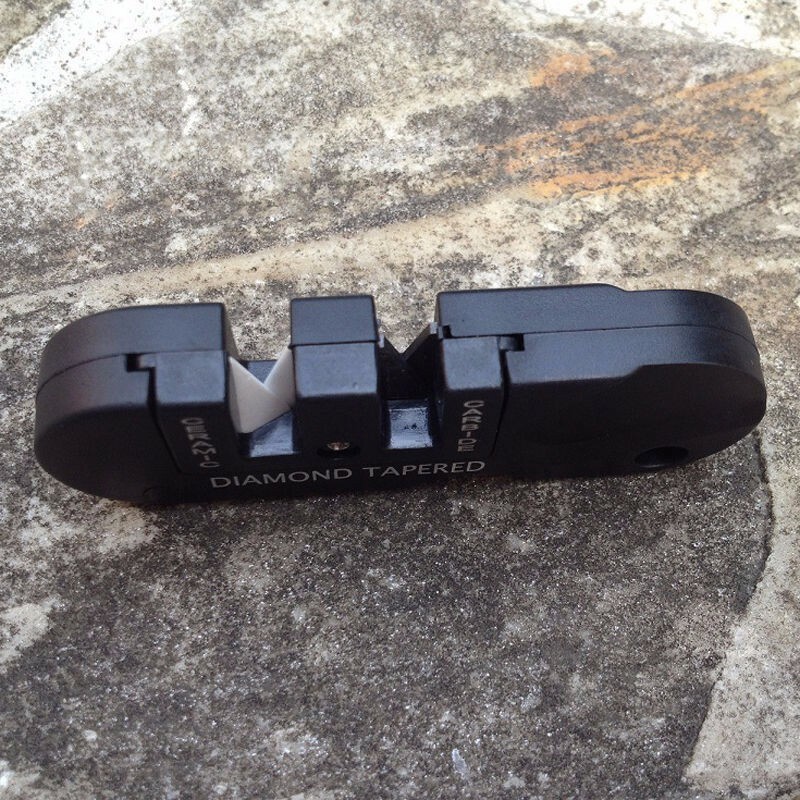 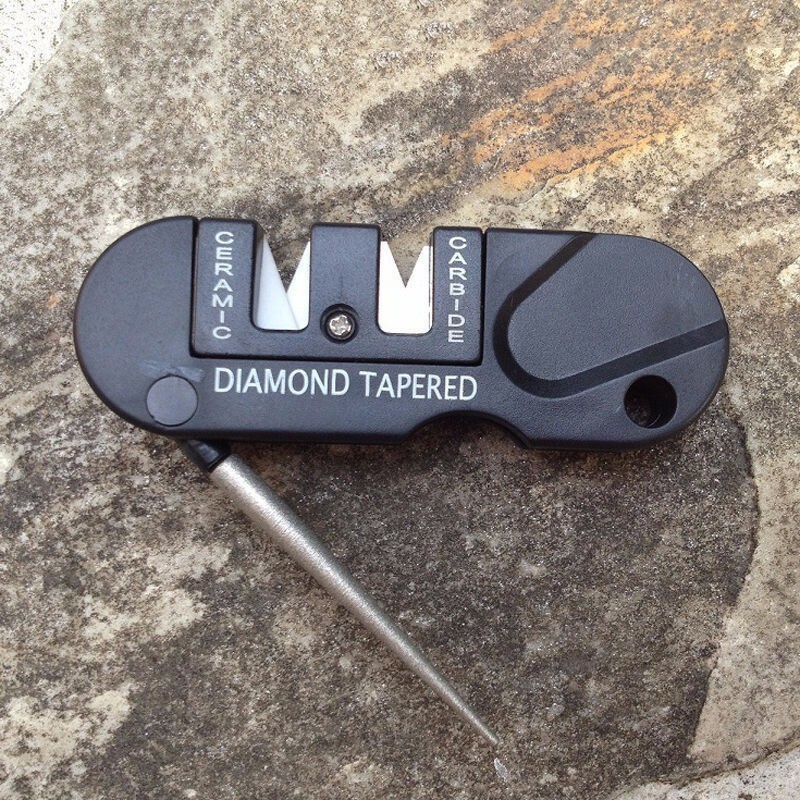 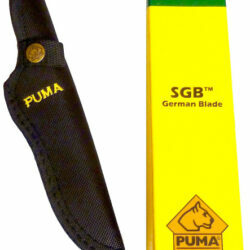 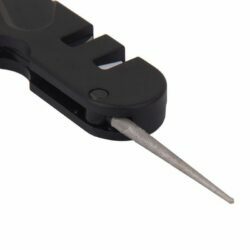 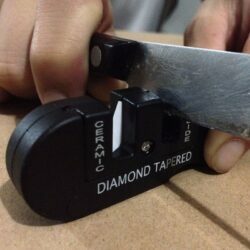 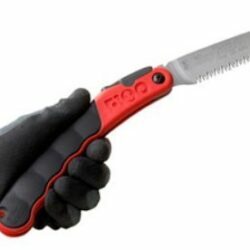 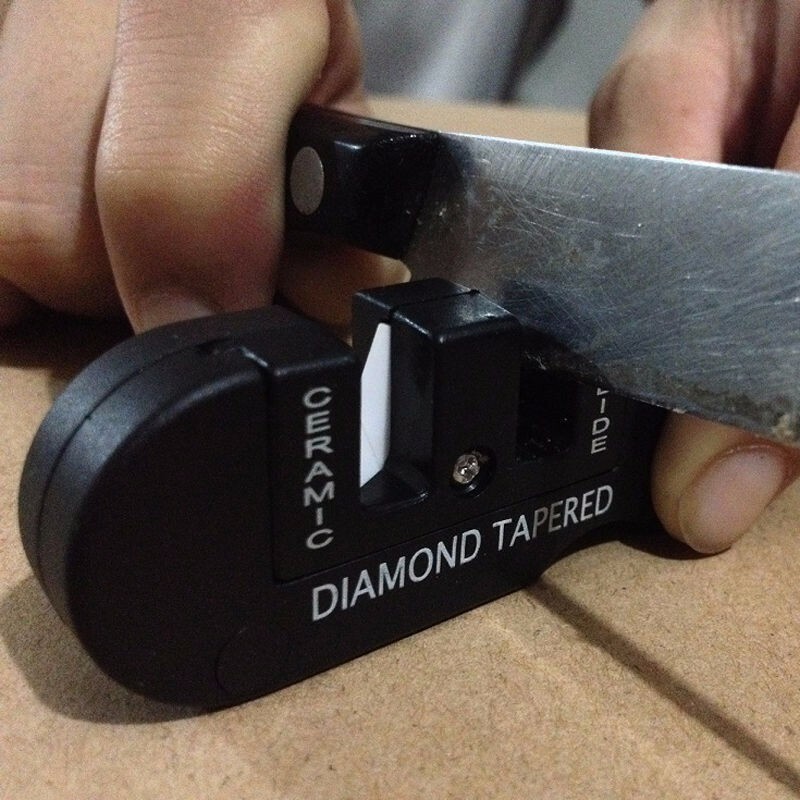 Use the Diamond rod for Serrated knives. 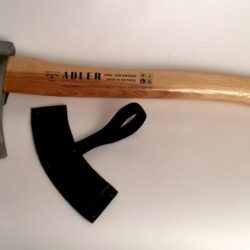 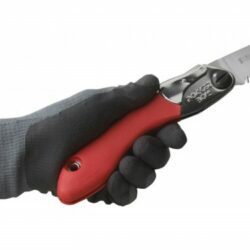 An all-around “must have” to keep those knives sharp!